Why is my platelet count low? Thrombocytopenia is a condition characterized by a “low platelet count”. Platelets are responsible for helping in blood clotting. A healthy person generally has a platelet count ranging from 150,000 to 400,000. If you have thrombocytopenia, your number falls below 150,000. If your platelet count falls severely low, you may experience excessive bleeding after an injury. 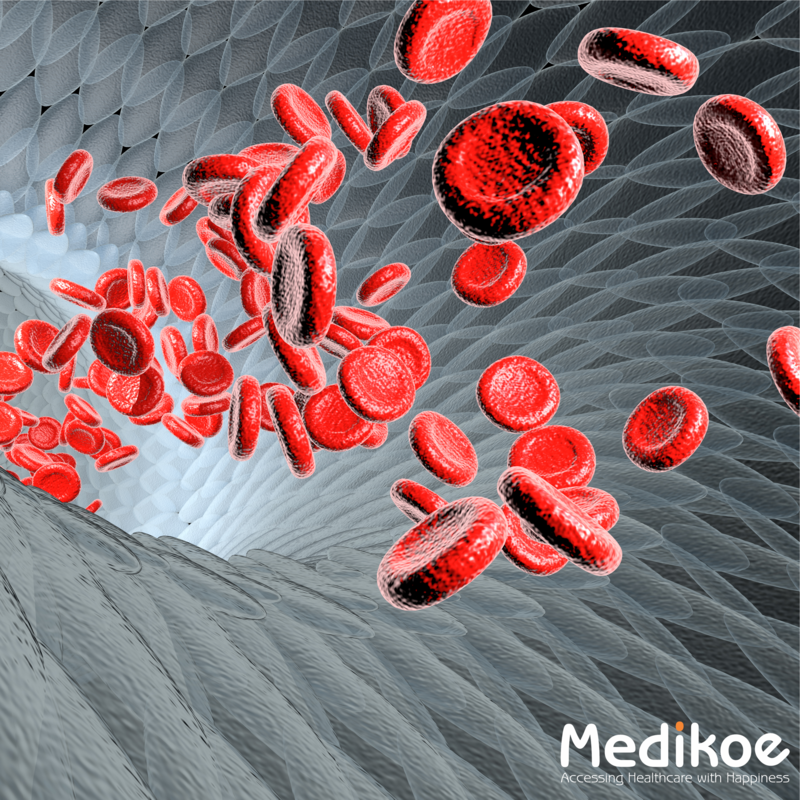 Let’s look at some common reasons behind a reduced platelet count. Dengue fever is a mosquito-borne tropical disease caused by a viral infection. This condition can develop into a life-threatening stage referred to as dengue hemorrhagic fever, characterized by bleeding, blood plasma leakage and low platelet count. The drop in platelet levels is because of the attack brought about by the virus to the area where platelets are produced - the bone marrow. Acute dengue can be treated using either oral or intravenous rehydration for mild or moderate symptoms. Intravenous fluids and blood transfusion are used for severe cases, where hospitalization is required in the management of dangerously low platelet count. HIV is a viral infection that spreads rapidly and also causes a reduction in platelet count. HIV can affect any organ of the body, including the bone marrow, affecting platelet production. The treatment for HIV induced reduction in platelet count is called HAART or Highly Active Anti-Retroviral Therapy. It is aimed at lowering the viral load and preventing further destruction of the bone marrow by allowing time for the platelets to revive. Some drugs such as paracetamol, diclofenac, fluconazole, ibuprofen, naproxen, etc. can be the culprit behind low platelet count in numerous ways. Withdrawing the causative drug is the treatment for drug-induced low platelet count. At times, the platelet count may fall dangerously low and the patient may require hospitalization. Lower platelets in pregnancy can be due to many diseases such as connective tissue disorders, viral infections, and hypersplenism. But the most notable among these is - HELLP syndrome, resulting from an increased blood pressure which is a direct effect of the pregnancy itself. Looking for the best doctors and diagnostic labs near you? Get the best deals and expert advice on Medikoe.